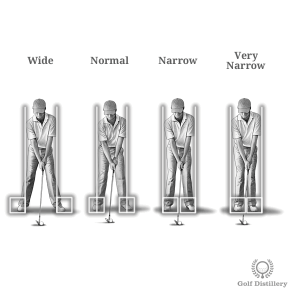 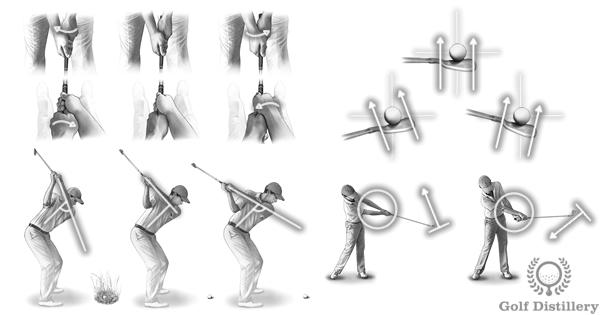 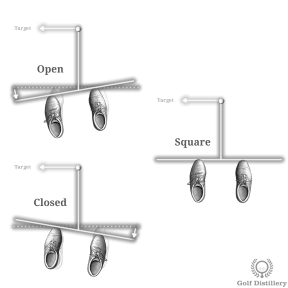 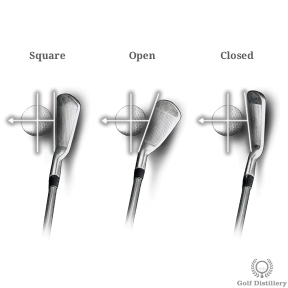 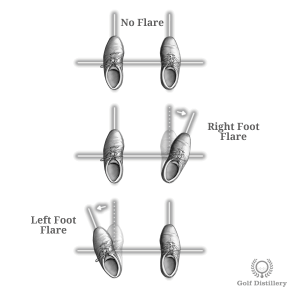 This section provides information on the many different tweaks a golfer can make leading up to a golf shot. 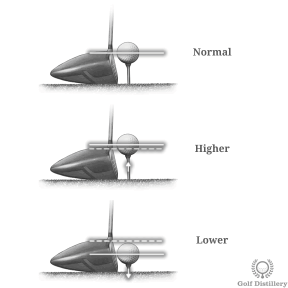 Every tweak and their ultimate effects on golf shots are throughly explained using beautiful illustrations and detailed notes. 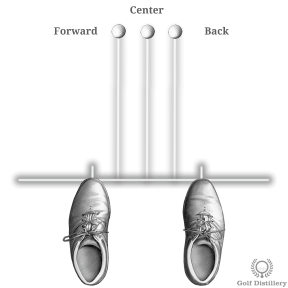 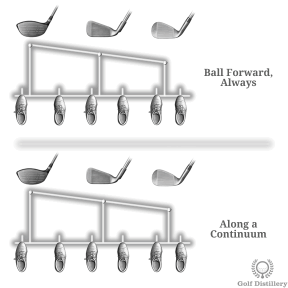 Deviations from the norm are grouped along the tweaks that are made during the setup, the swing, and the club selection. 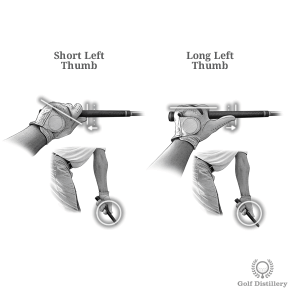 Should You Use a Long or a Short Left Thumb Grip?